With over 27 years of experience in the car rental industry, Helen Hackett heads the Pacific Paradise Car Rental Gold Coast company offering Coolangatta (Gold Coast) Airport pick up and returns as well as delivery and returns from the train stations in Gold Coast. 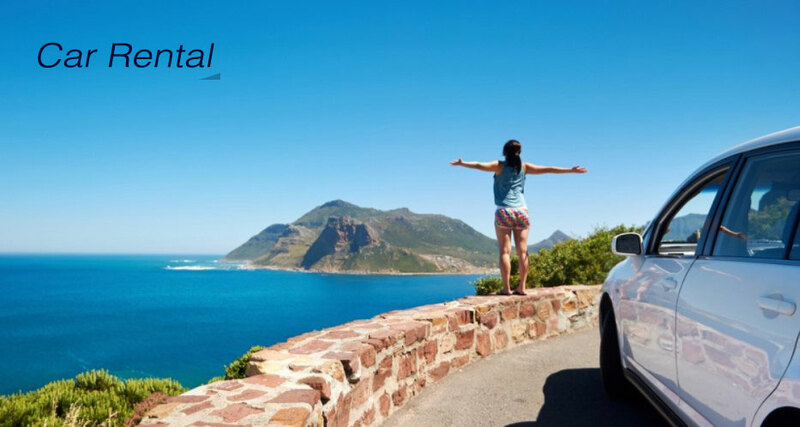 All cars owned by Pacific Paradise Car Rental Gold Coast are fitted with e-tag, thereby ensuring a hassle free holiday for you with the fare on the toll ways not being a concern for you during your drive to the Sunshine Coast or Brisbane Airport. Pacific Paradise Rent a Car charges no fees for Car Rental at Gold Coast Airport unlike some other car rental companies charging up to 12% of the total! Pacific Paradise Rent a Car also offers economy and cheap car rentals at Gold Coast Airport & Train Stations. Pacific Paradise Cars Rental Gold Coast offers free delivery of car rentals to resorts from Burleigh Heads to Main Beach as we are centrally located in Mermaid Waters. Further afield Kingscliff to Sanctuary Cove will incur minimum day rental but still a free delivery service.